Bishop John E. Knight Golden Age Home & Mission is a premier retirement community in Antigua and the Eastern Caribbean. 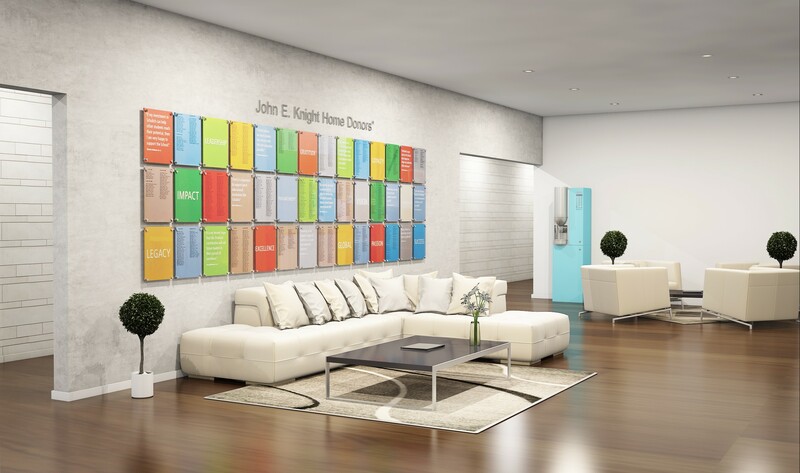 Residents of Bishop John E. Knight Golden Age Home & Mission will enjoy a warm and vibrant lifestyle, a vast array of amenities, rich programming, personalized wellness program, around-the-clock care, safe and secure assisted and independent living care and support. To provide quality, compassionate and affordable care to elderly Moravians within the conference and other elderly persons in Antigua & Barbuda. Our focus is on creating a supportive and nurturing environment, thus, enabling each resident to be more independent while having the opportunity to engage in meaningful activities. To be the premier caring ministry for the elderly within Antigua & Barbuda while promoting their health, safety, as well as physical, spiritual, mental and social well-being of our residents. Create a caring environment for residents, family members and employees. Serve as a focal point where the church’s ministry can reach elderly Moravians as well as others requiring such care. Maintain a facility that is well-equipped, staffed and managed in providing nursing care for the residents. Offer post-hospital discharge care to the elderly. Ensure that all our residents are treated with respect and that staff will be sensitive to individual needs and abilities. Preserve the dignity and privacy of our residents. Making senior living decisions can be challenging; let us help.